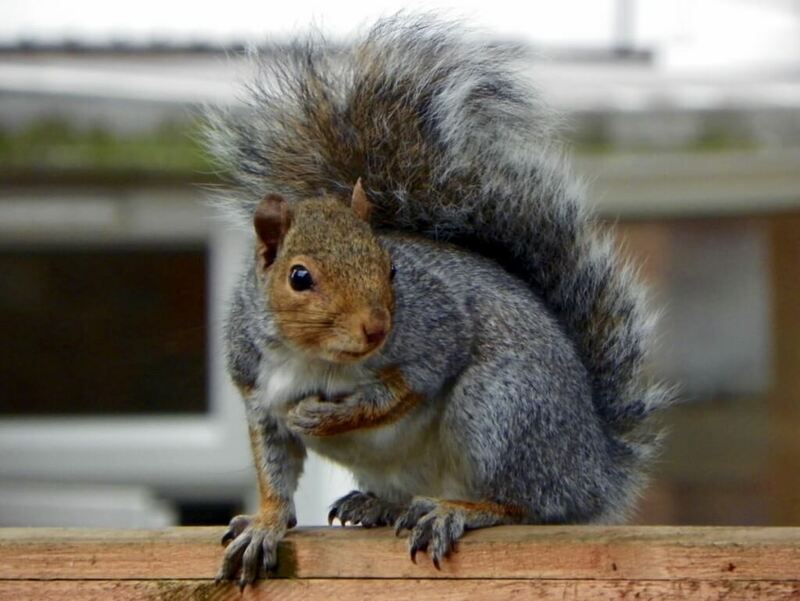 If your work needs our squirrel pest controller service in the Bristol area, we can help you identify the squirrel problem or prevent your commercial squirrel problem. Mostly grey or sometimes brown, the grey squirrel pushed out the native red fox squirrel across the UK and Bristol. A scatter hoarder the squirrel can bury several thousand caches of food every season. This behaviour can cause the squirrel to become a pest to Bristol places of work and even public spaces like Bristol gardens. Crepuscular, squirrels operate during the twilight hours of the morning and early evening. The grey will breed twice a year and nest in the V forks of residential trees or squirrels will make their nests in the walls and lofts of domestic homes where they can cause lasting damage to structures. Gardeners also report the squirrel strips bark from trees that can cause trees to become diseased. What can we do to prevent or control your squirrel pest problem around your work place? First off, you are not legally permitted to capture and then re-release a grey squirrel into the wild. We can provide rapid squirrel deterrent services through the use of animal repellents and other humane measures. Applying wire meshing and humane traps to prevent access around your commercial property and land will help against these squirrel pests, but we will discuss with the commercial property owner a variety of prevention techniques that can be used to deter the Bristol squirrel from entering/damaging your garden and land.